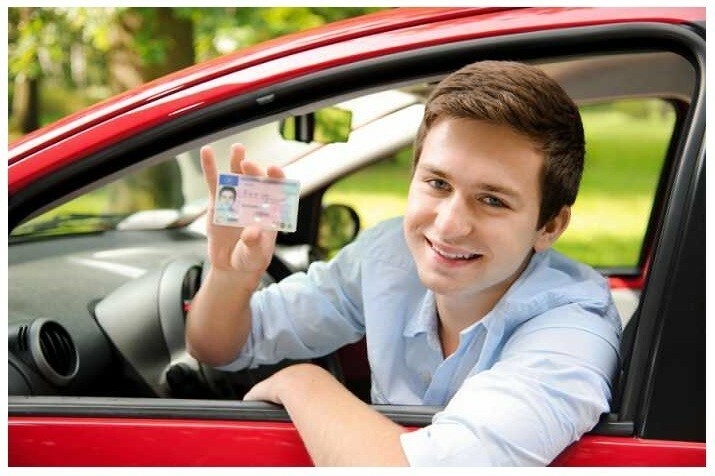 Article - Does your Teen Know What to Do After a Car Accident? 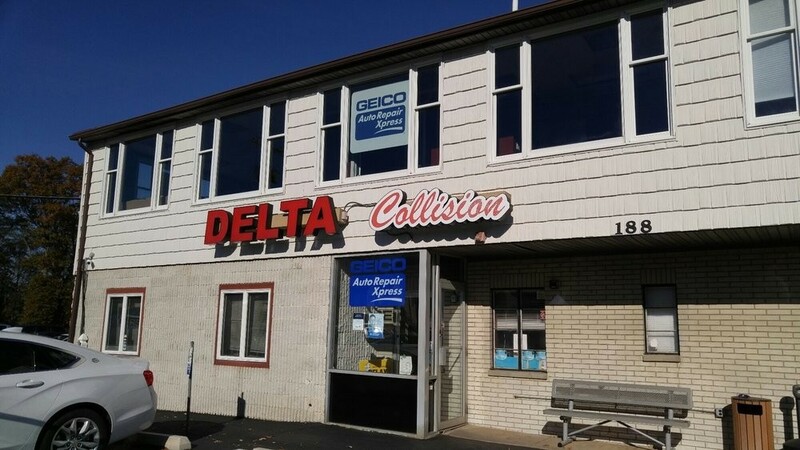 Welcome to Delta Collision Inc. in Matawan, NJ! 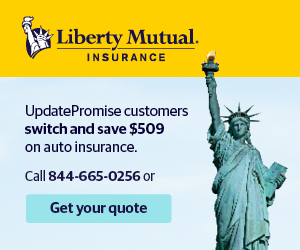 Does your Teen Know What to Do After a Car Accident? 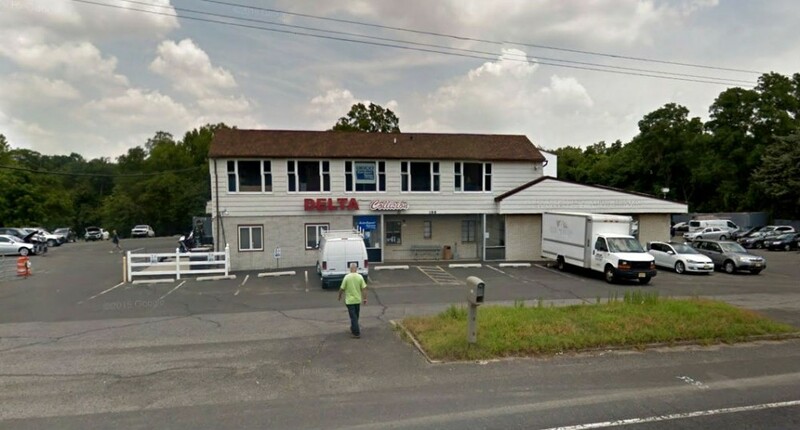 With summer coming, there will be more teenage drivers throughout Matawan. No matter how careful they are, it’s not uncommon for new, inexperienced drivers to be involved in a fender bender. 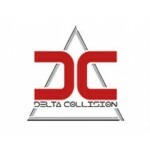 Here at Delta Collision Inc., we see accidents involving teens every day throughout Matawan, so here is some information that can assist you as you prepare your teen(s) for the unexpected. Although teenagers drive less than everyone else on the road except for the elderly, the number of crashes and deaths are disproportionally high, according to the Insurance Institute for Highway Safety Highway and Highway Loss Data Institute. 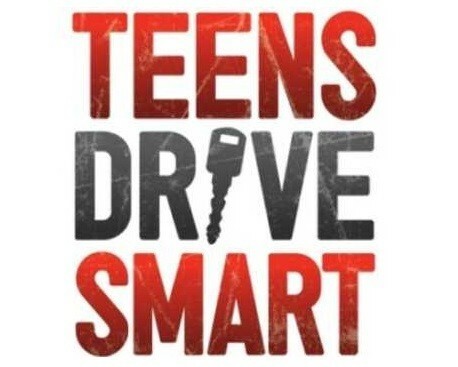 Based on data from the United States Department of Transportation Fatality Analysis Reporting System, the fatal crash rate per mile for U.S. teen drivers 16 to 19 years old are three times higher than for those 20 and older. Keep an emergency kit in the car with a list of what to do, who to contact, a pad of paper and a pen, and insurance and registration information. It can also be helpful to have a first aid kit, orange cones or flares and a disposable camera. Consider programming emergency numbers into your child’s phone as a precaution. Remind your teen to stay calm and not to panic. The most important thing to do is assist anyone injured and call 911 if necessary. Move the vehicles off the road to avoid another more serious accident. Insurance companies recommend not to say anything to the other driver or witnesses about being at fault. It’s always a good idea to contact the authorities even if it is minor and there are no injuries. The police can offer guidance to your teen and determine whether or not it’s necessary to file a police report. Your teenager will probably feel shaken up and it’s easy to forget important details after an accident. Encourage your child to write down as much information as possible, including the driver’s name, contact information, name of insurance and policy number, the make, model and license plate of the vehicle, the condition of the road, and what happened before, during and after the accident. 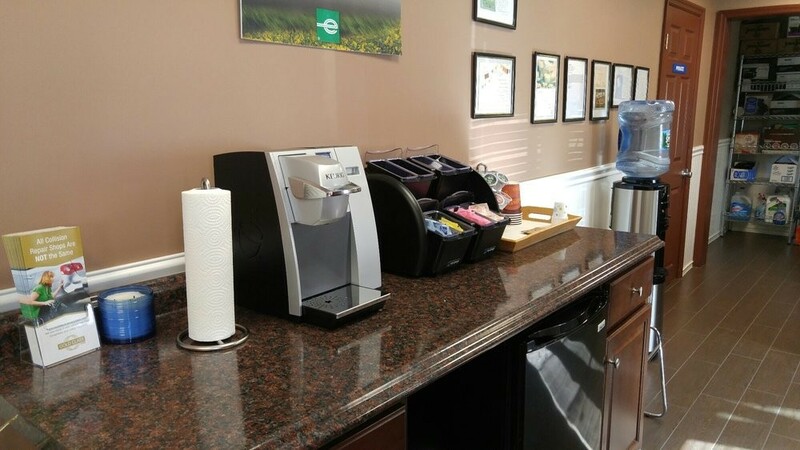 If might be easier to text the information or use the voice recorder on the phone. Tell your teen to use his cell phone to take photos, especially before the vehicles are moved. These can include the damage from a few different angles, the scene of the accident including the road, any obstructions and skid marks as well as the other people involved. In the event the other driver isn’t present, remind your teen to leave a note on the windshield of their car with his name and contact information. 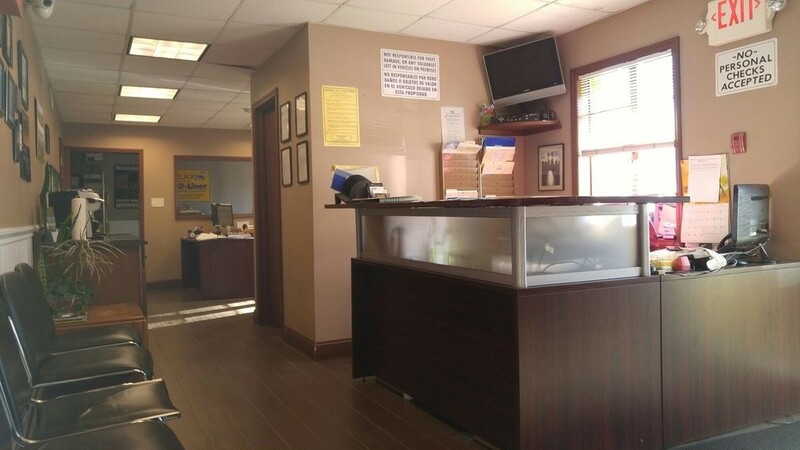 With advanced preparation, your teen will know what to do in case of an accident, which will give all of you more comfort, whether it is happening here in Matawan or anywhere else in the state of NJ.